Sitting down with your partner to create your wedding website is definitely an exciting moment. The whole wedding experience starts to feel real for both you and your guests, and you can finally start your countdown until the big day. But once you’ve chosen a wedding website template that you love – what exactly do you fill it with? Your wedding website will become a go-to resource for your guests to refer back to again and again before the big day. You definitely want to ensure that all of the relevant and practical details are covered, while still making it unique and personal to you and your partner. However – you don’t want to overload your guests with unnecessary information, offend anybody, or use it as a platform to post your entire photo album from that time you guys trekked Europe! There can be a fine line between just enough, and way too much. So what exactly should your game plan be when creating your wedding website? Read on for our top tips when it comes to what to include, what not to include, and how to make it a personal (but tasteful) reflection of your love! First things first, the information that you should without a doubt include on your wedding website. It goes without saying that you need to cover the basics; Who, What, Where and When. This is particularly important if you have decided against traditional invitations, and are relying on your wedding website as your first point of contact with your guests. It might sound like a no-brainer but with the excitement of wedding planning, the most basic details can sometimes be overlooked! Be sure to put these details front and centre so that your guests can refer back to them easily. Once these essential details have been covered, you can then use your wedding website to elaborate on each point! One detail you should definitely elaborate on with your wedding website is the venue location. Your wedding website can be a super helpful tool to help guests scope out exactly where they’re headed. This is particularly useful for venues that might be a little off the beaten track, or if you have guests arriving from overseas or interstate who aren’t familiar with the local area. Depending on your venue location, decide what is going to be the most helpful resource here for your guests. If your venue is in a suburban area, a virtual Google map pinpointed to your venue is a quick and easy reference for your guests to check out exactly where they need to go. For venues in a more remote location, consider including a short written description of the best directions to follow to accompany the map. It’s likely that it will be the first time at your wedding venue for the majority of your guests, so specifying the best route to your venue will avoid any late arrivals! And finally – if you’re planning a destination wedding or have many overseas guests, you should definitely go in-depth with this section. Be sure to include helpful resources like your recommended picks for accommodation, local restaurants, and things to do around the area. Don’t forget that your guests are making a huge effort to be there for you, so try and make it as easy as possible for them to get organised! Now, your guests don’t need a comprehensive run sheet for the day that outlines everything from when your makeup artist is arriving through to the timing of your first dance. But a rough schedule of events can definitely be a great idea to get everyone on the same page! A good rule of thumb with wedding websites is to essentially cover any details you’d like to avoid answering over the phone a million times. Anticipate the questions that your guests might have in regards to the logistics of your day, and use your wedding website to clarify them. For example, let your guests know what’s happening after the ceremony and how the evening will run. Do they need to make their way to a separate location, or will you be hosting celebratory drinks followed by a sit-down reception at the same venue? Make sure you provide the appropriate timings and locations for each aspect of your day, so guests are aware of where they need to be and when. 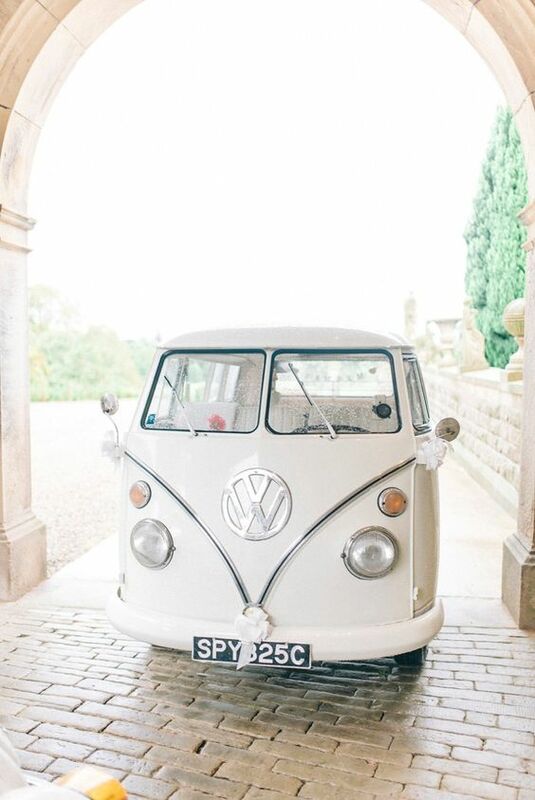 If you have organised a bus or coach to transport guests to and from your ceremony and reception location, use your wedding website to convey this information too. Clearly outline the meeting spot, the time the bus will be departing, and vice versa for the return trip. 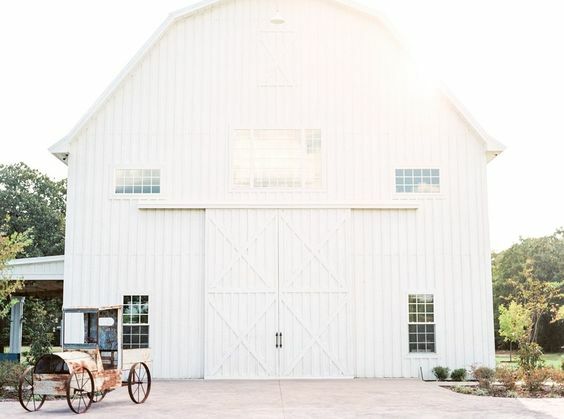 Make sure you also include any relevant information regarding parking spots at the venue so that your guests are well aware of where they can leave their vehicles without obstructing your ceremony or reception access. There’s nothing worse than an MC running around trying to locate the owner of a double-parked vehicle halfway through the night! 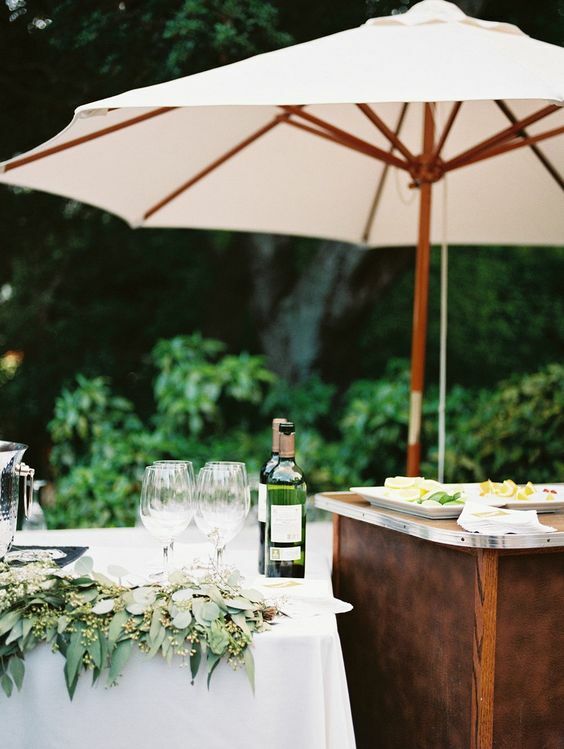 Don’t forget that your guests will be planning for your wedding, too. Help them prepare for the big day by outlining what they can expect in terms of the ambience and style of your event. You should think of your wedding website as a tool to make sure your guests have the best night possible! The dress code for the day is one perfect example. Whether you are hosting a black tie affair or a backyard shin-dig, don’t leave your guests feeling like the odd one out with their choice of attire. Use your wedding website to set the scene for the day, and advise if guests should dress it up or keep it casual. Make a note of any useful tidbits of information that you know will improve your guest’s experience. For example, if you’re hosting an outdoor wedding and know that the grass is particularly soft and spongy, give the ladies a heads up so they can opt for wedges over stilettos. Or if you know that your venue is susceptible to cooler breezes, let your guests know to expect colder weather so they can come prepared with coats and jackets. Another example here is your food service. 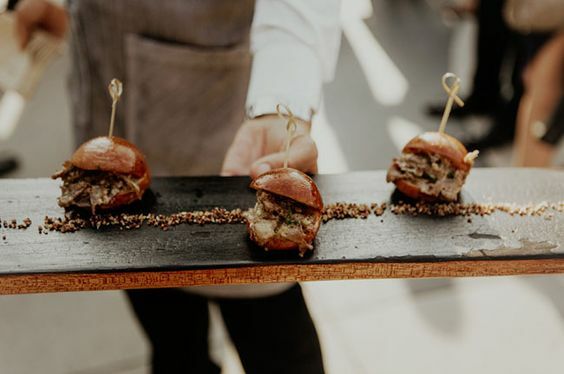 If you have decided to serve light canapes throughout the night, briefly mention this on your website so guests don’t arrive with empty stomachs expecting a three-course meal. Let guests know about the alcohol situation, too – will it be a cash bar or have your organised a tab? Helping your guests feel prepared for the night ahead is something they will thank you for later! Tracking your guest numbers can be a time-consuming process so don’t forget to include an RSVP section on your wedding website! 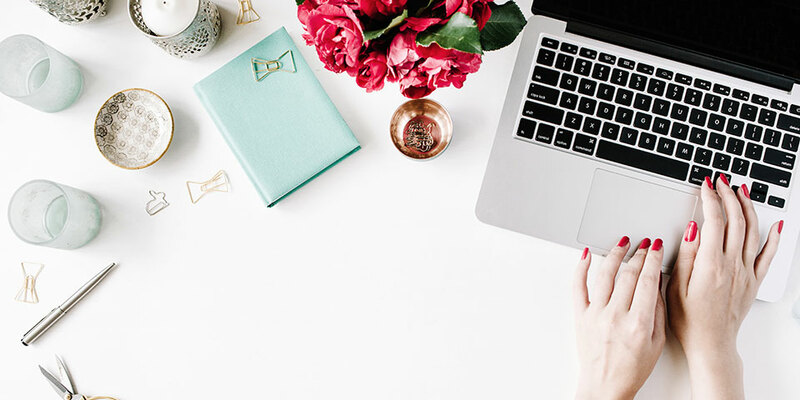 Finalising your guest list is going to be the first step here, so make sure you have this clarified before moving forward with your wedding website. Most wedding websites will offer some kind of RSVP software so that guests can confirm their attendance in just a few easy clicks. Make sure your RSVP section is readily accessible, and that your RSVP date has been stated clearly. Your RSVP section is where you can also ask questions regarding plus ones or dietary requirements. You can save yourself a whole lot of hassle later down the track by asking for these details upfront! If you’re lucky, you might even score a wedding website platform (like here at WEDSITES!) that automatically sends reminders to guests, so that you don’t have to chase up overdue RSVPs. Let’s face it, there are always going to be a few uncomfortable moments throughout the wedding planning process. Maybe you’ve decided to have a child-free wedding, or an unplugged ceremony. The good news is, your wedding website is the perfect space to communicate these sometimes awkward issues in a more subtle and pleasant way. If you’re hosting a kid-free event, a simple note like ‘respectfully this is an adult-only occasion’ is firm but polite, and your guests will appreciate the advance notice. You can even use your wedding website to recommend some local babysitters in the area if you want to go a step further! Your gift registry is another detail you may have felt uncomfortable mentioning on your formal invitation or through word of mouth. A wedding website allows you to easily embed a link directly to your registry. Many people struggle to choose the perfect gift for a special occasion so your guests will probably appreciate this addition! Unplugged ceremonies can be another topic that you might feel uncomfortable broaching with your guests, but a simple note on your wedding website can prepare them in advance. 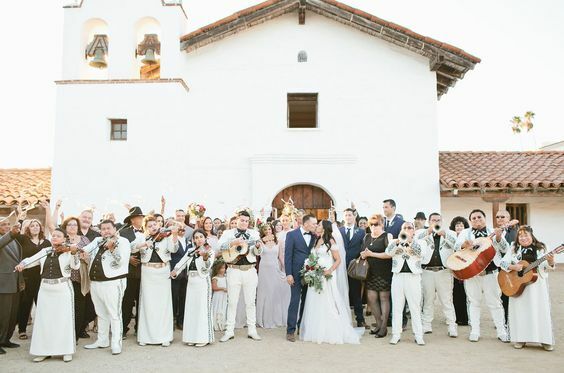 You can get the message across in a friendly way, by stating that you’d love for your guests to be fully present during your ceremony and to respectfully turn phones and cameras off, to allow your photographer to capture the moment. And now that the logistics are out of the way – here’s the fun part! It’s time to put your personal stamp on your wedding website and make it an awesome reflection of the happy couple (that’s you guys!). You don’t need to go overboard with an essay describing your first date, but a short and sweet little background story accompanied by some of your favourite pictures is a really nice way to make your website more personal. This is particularly important for guests you may not know on a personal level yet, like distant relatives or your partner’s colleagues. It’s nice for your guests to be able to put faces to names and learn a little more about you both! Adding your personal details to your wedding website is something that you and your partner can really have fun doing together. At the end of the day, your wedding website should be a genuine reflection of the both of you, and somthing you will look back on for years to come. You can each write up a bio for each other with some fun facts, or inject a sense of humour with some inside jokes that you know your guests will appreciate. You might also want to briefly introduce your bridal party, your parents, and your MC. This way your guests will have some familiar faces there on the day! Keep the above tips in mind and your wedding website is sure to become a practical and valuable resource for your guests, and a way for them to share in the excitement of your big day! By including all of the essential details and covering those tricky topics, you can rest assured that your guests can prepare themselves appropriately for an amazing celebration. Meanwhile, you can get back to planning your big day without any interruptions! Ready to get started? Learn more about creating your wedding website.